Every day, you are on a mission to influence people in many roles: prospects, customers, partners, employees, and even family members! 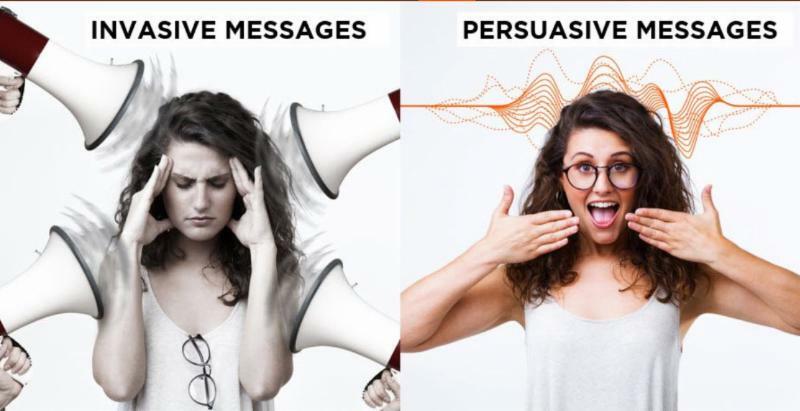 But how persuasive are you? 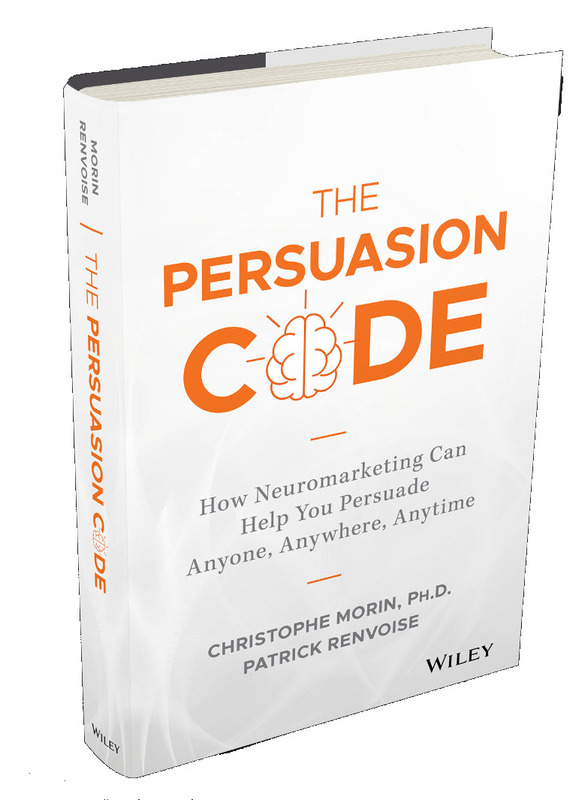 Our new book, “The Persuasion Code”, reveals how difficult it is to effectively grab attention of those you need to convince. The reality is that the people you are trying to influence receive an enormous number of invasive messages that demand valuable energy. Only messages that are optimized for the brain can generate the results you expect! What if you could discover a scientific but simple method to influence anyone, anywhere, anytime? The seven persuasion catalysts that accelerate how your arguments engage the brain. This new book is a long due sequel to our first book entitled “NeuroMarketing: Understanding the Buy Buttons Inside Your Customers’ Brain” which was published in 12 languages and sold over 200,000 copies! CLICK here to get a complimentary predictive visual scan of your website when you pre-order the book today (ships September 12th). The predictive visual report (a $49 value) will scientifically show you if your home page is currently grabbing enough visual attention from your customers’ brain. Below is an example of the predictive visual impact of a website SalesBrain recently designed. The colors on the right indicate which areas are most effective at grabbing attention. The report also gives you specific recommendations to quickly improve the visual impact of your design elements. To claim your FREE REPORT, simply CLICK HERE and submit the information requested.